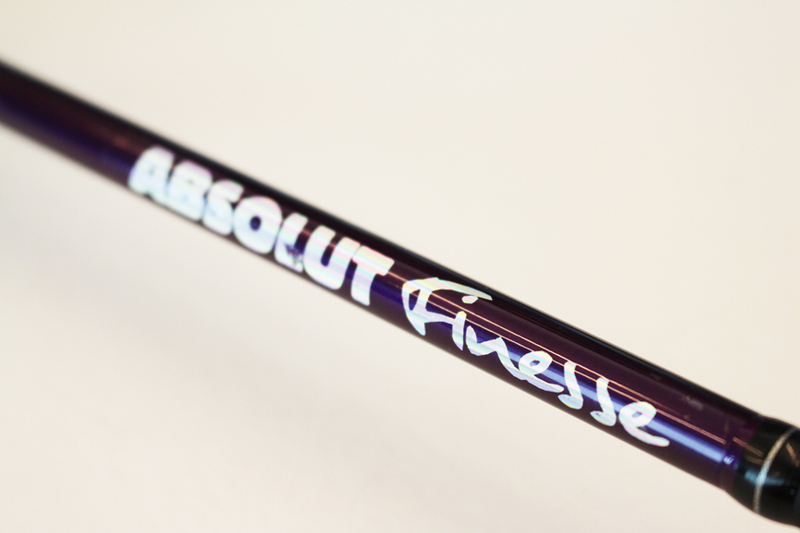 Lightweight fast action rod, designed for finesse fishing. Thanks to its tip sensitivity, you can easily cast small jerks and work them perfectly. Its extensive power reserve will help you to easily fight large bass. Mounted with SIC KL, KT and MK guides and a FUJI VSS reel seat.